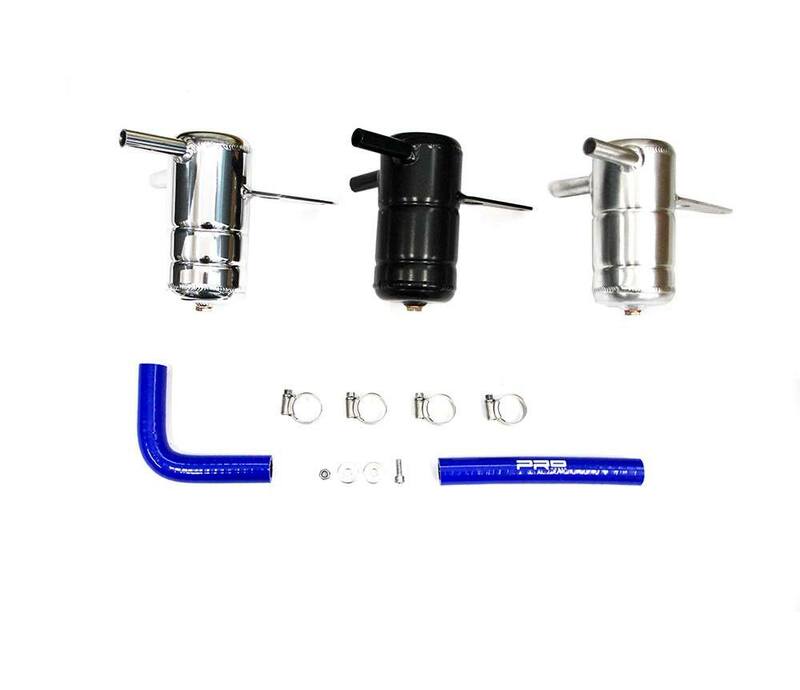 Finished In Pro-Series Satin Black or Natural Silver Finish. 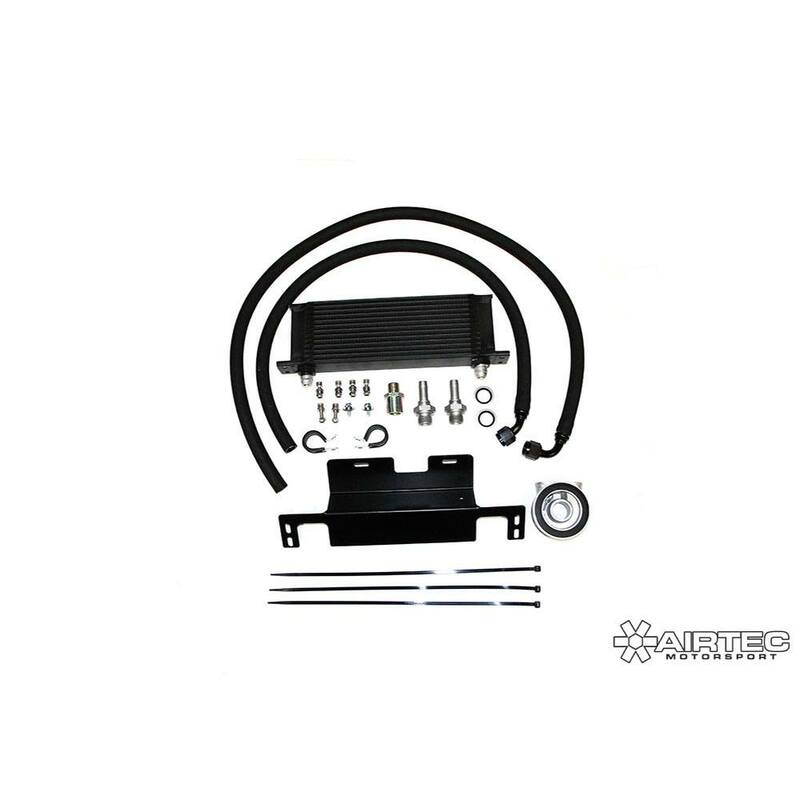 Great uprade for all remapped VXRs. 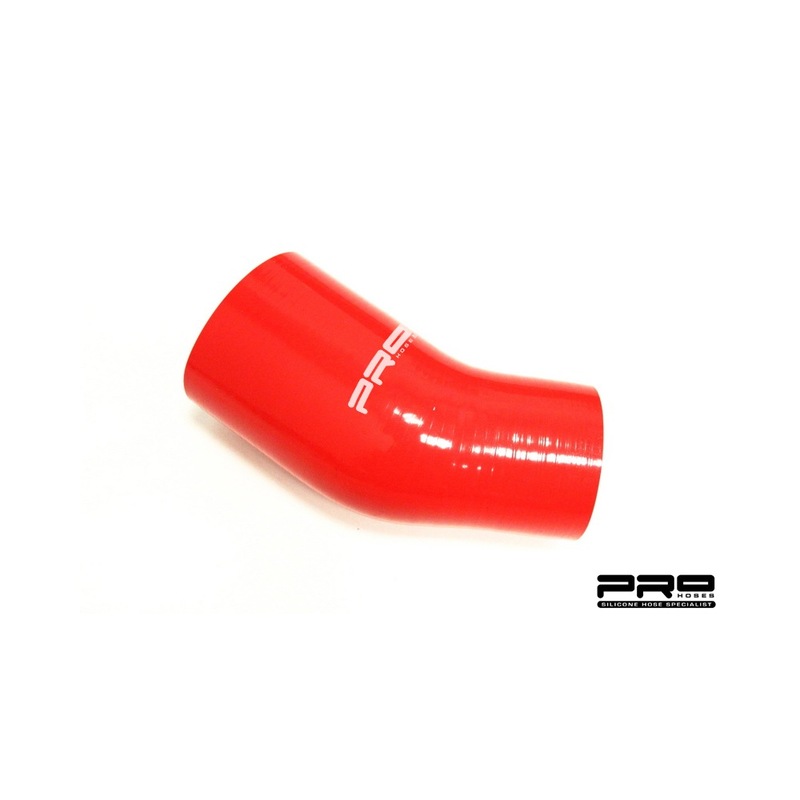 Perfect for fast road and track use, as fitted to our AIRTEC demo car. 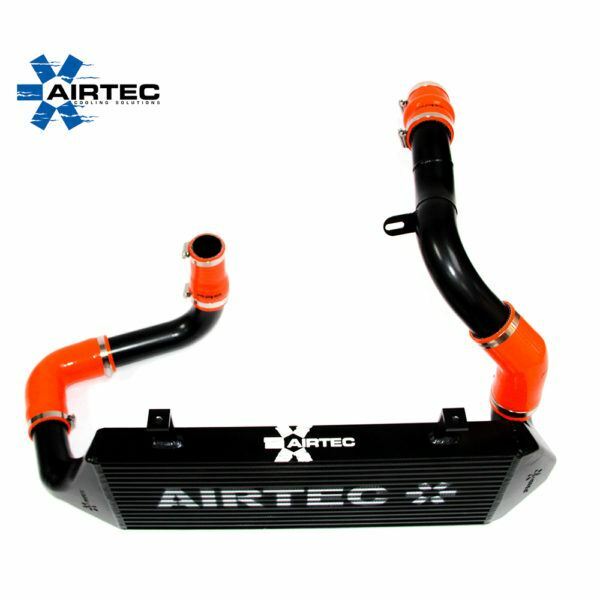 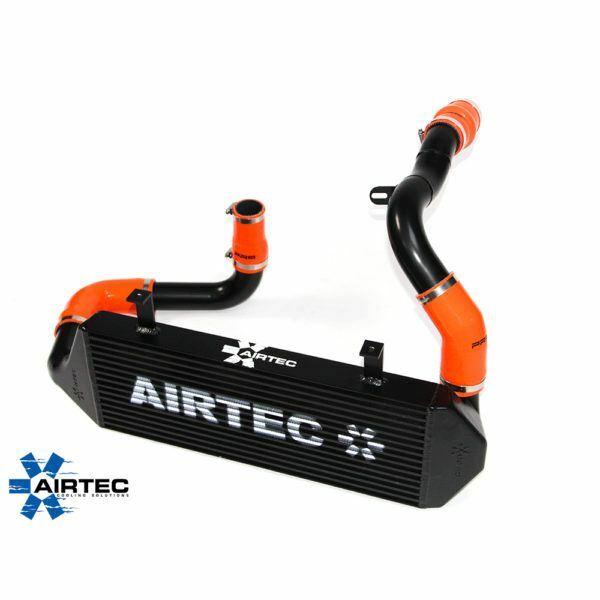 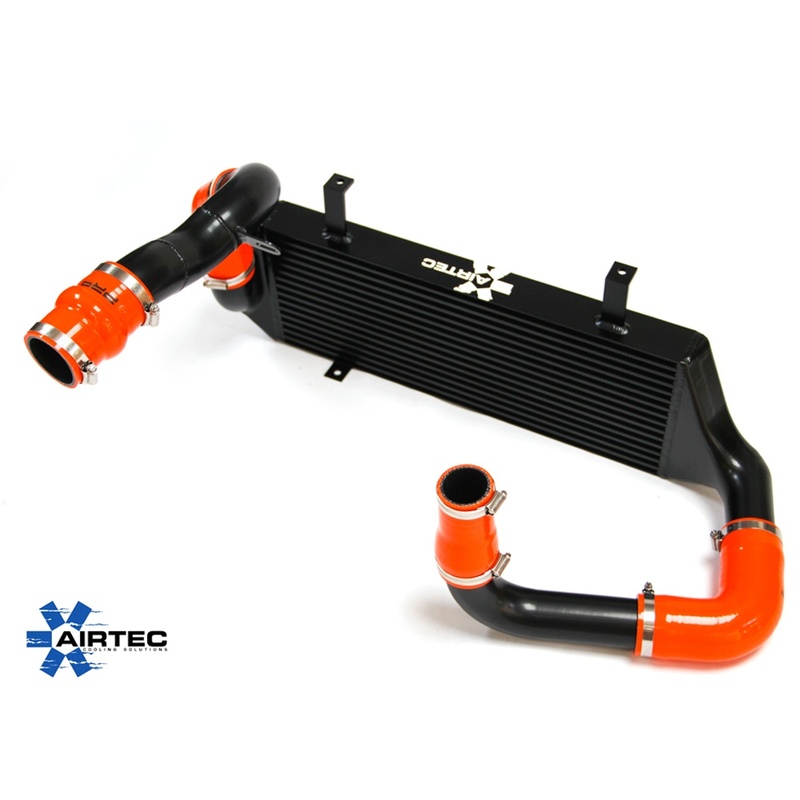 AIRTEC has released their Astra VXR Intercooler with a great price, reasonably priced but high quality alternative from cheap nasty Ebay kits & more than capable of doing the same if not better job than more expensive intercooler kits, we take a huge amount of pride in making sure our kits are finished to an extremely high standard. Test Results @ AmD Tuning, Essex Test vehicle fitted with remap, turbo back exhaust, uprated recirc valve, direct route air filter & AIRTEC intercooler. 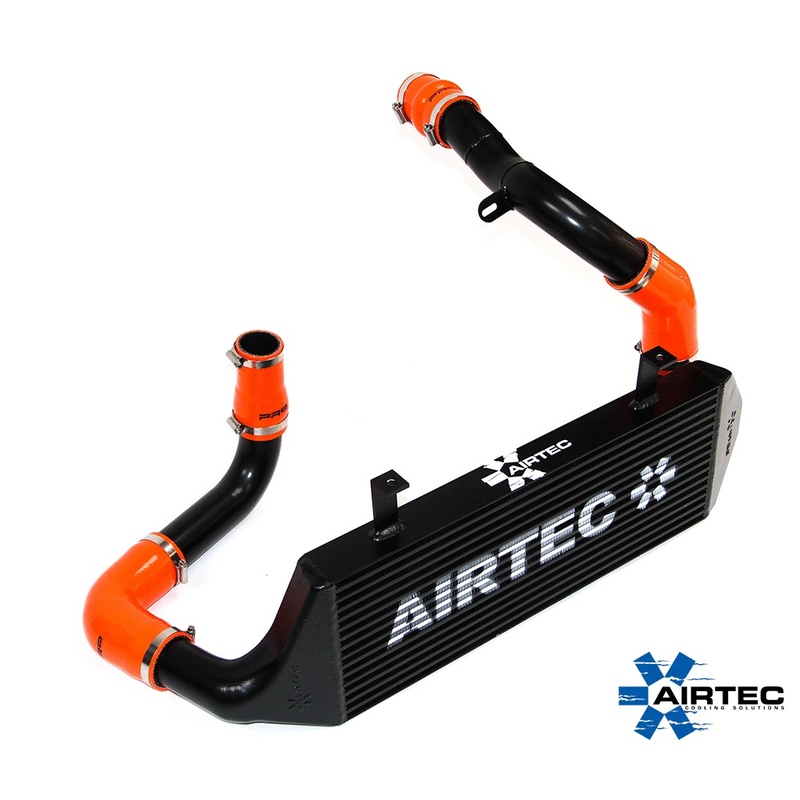 Over the 3 test runs the AIRTEC intercooler cooled down the charged air temperature by an average of 122 degrees. 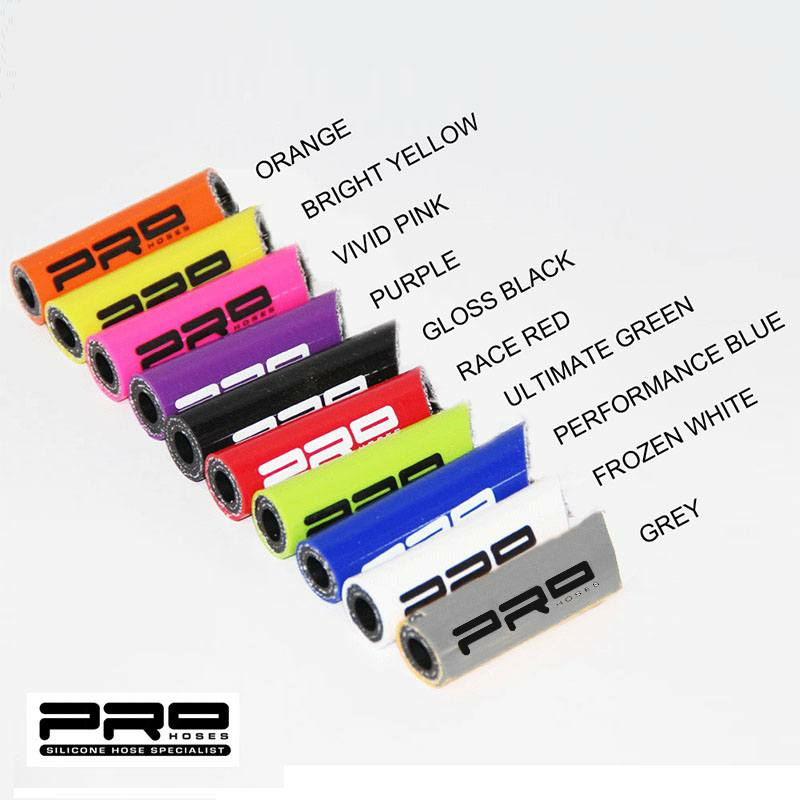 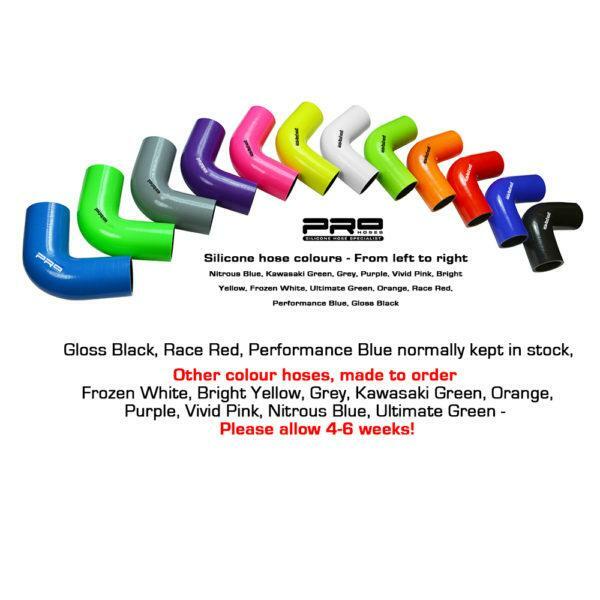 Astra H MK5 1.9 CDTI / 888 Induction Hose Please note: Custom colours are made to order, available in a variety of colours.